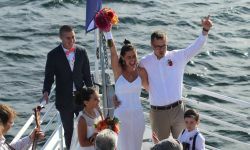 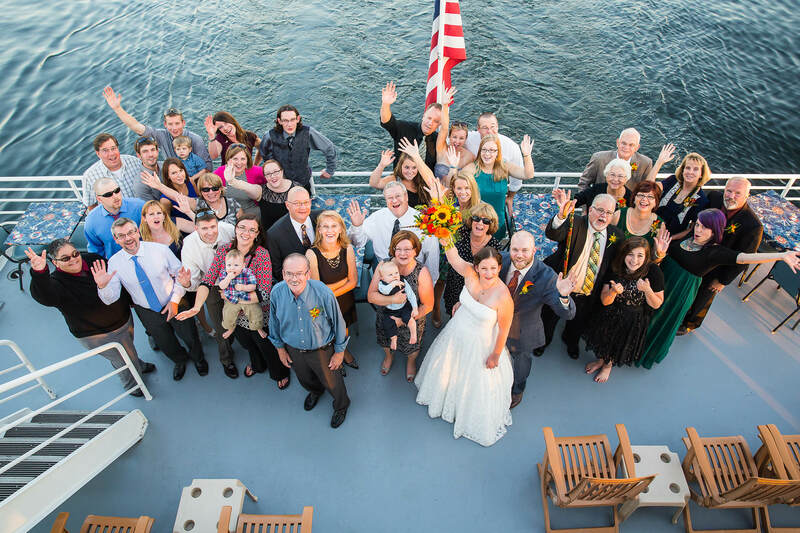 The Spirit of Ethan Allen launches with a bride and groom, and docks with husband and wife. 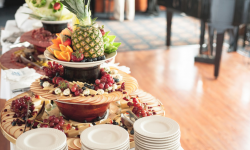 From casual to elegant, our executive chef offers selections to excite you and dazzle your guests. 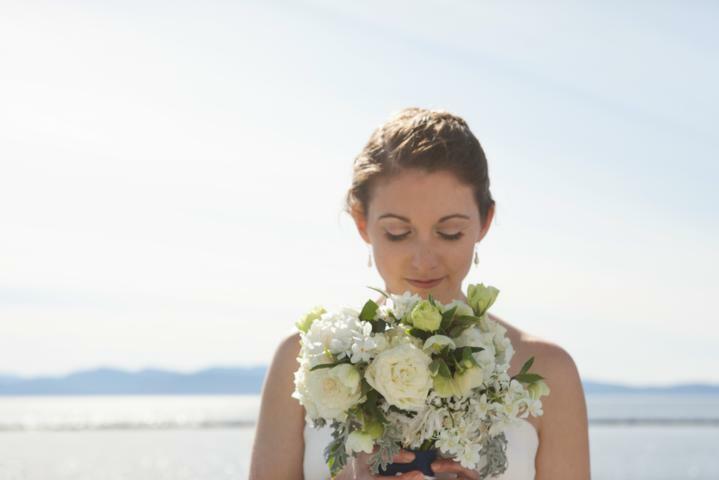 With packages designed to include all of your wishes, let our dedicated staff take care of the details. 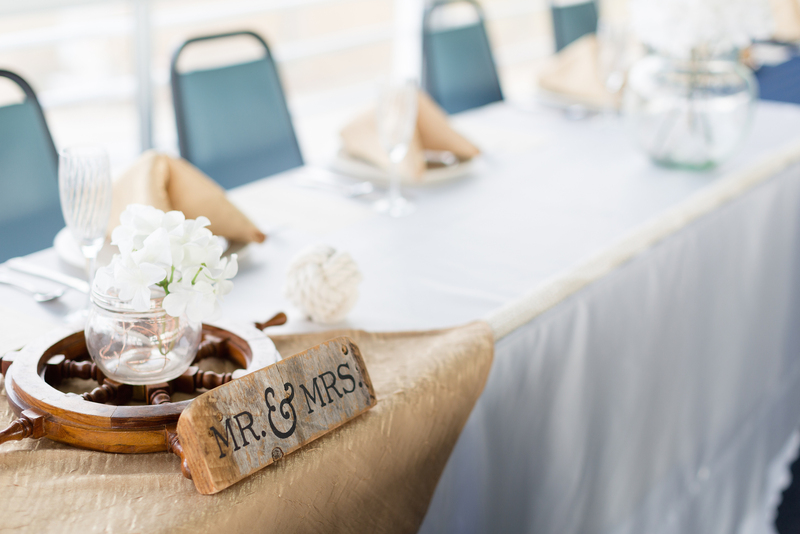 At the Spirit, we always want to make planning as easy as possible for the busy couple. 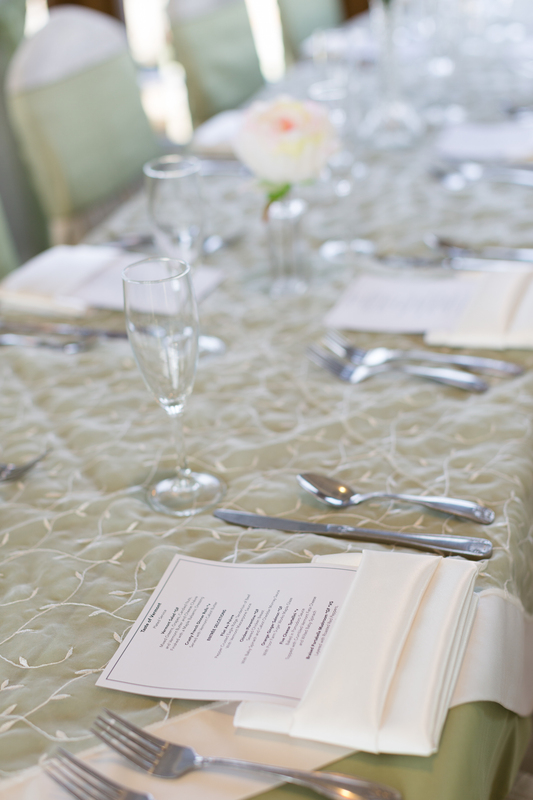 We have carefully created a selection of packages for our couples to choose from! Any menu can be adjusted, and there are a vast amount of services you may add. 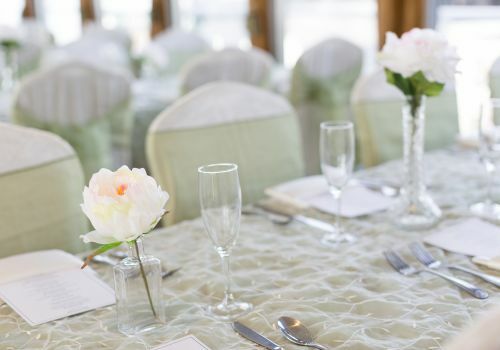 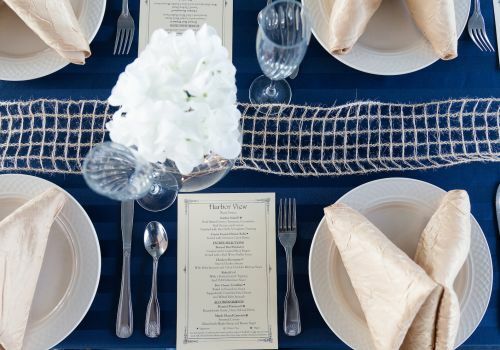 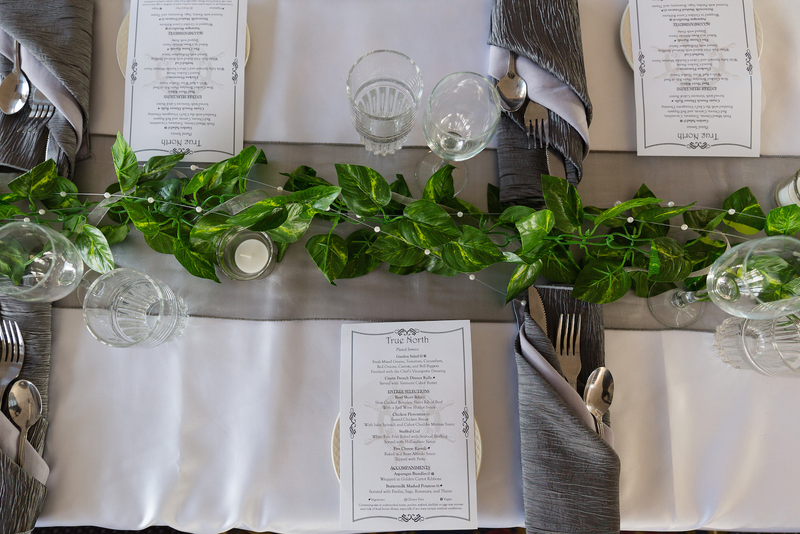 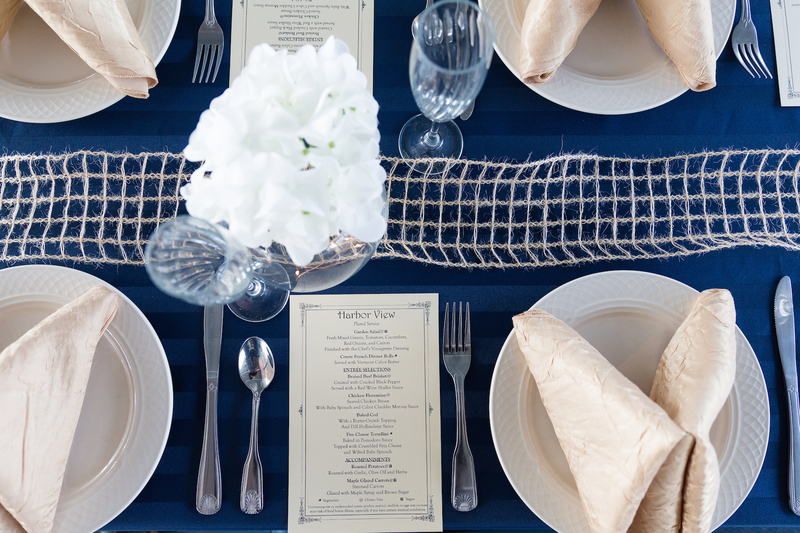 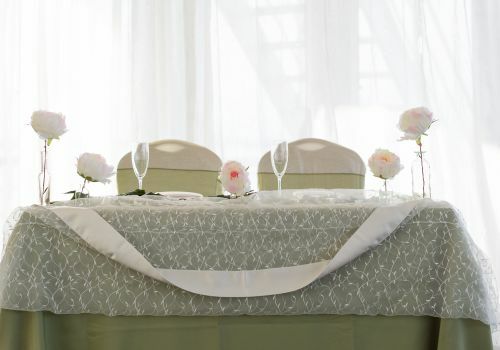 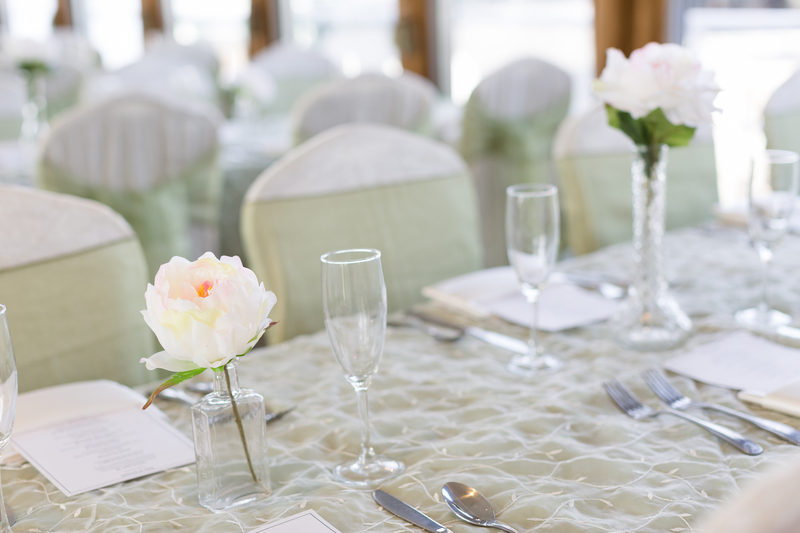 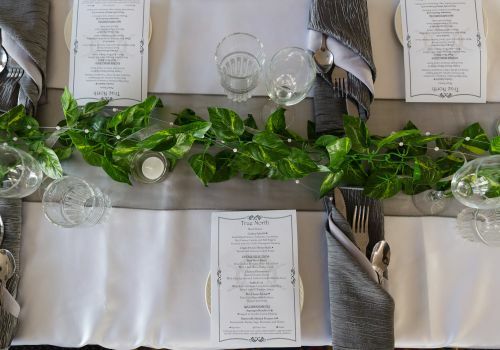 If these don’t sound right for you, we’re happy to help you customize your dream wedding! 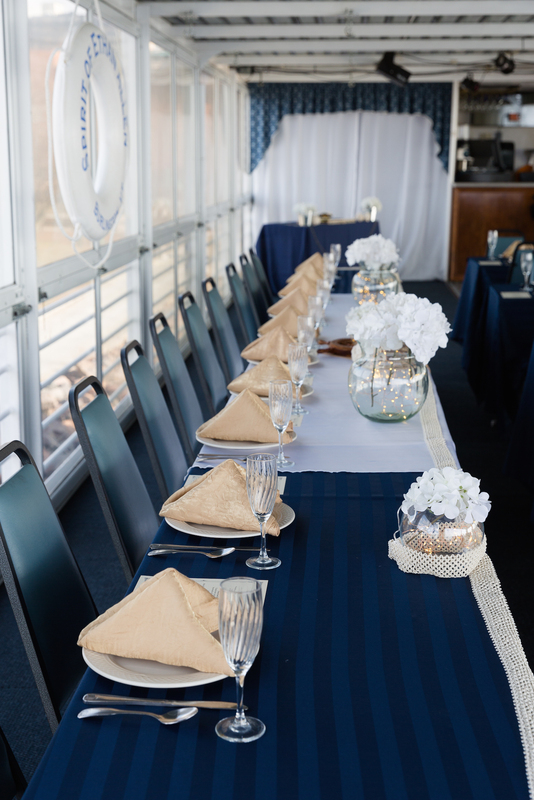 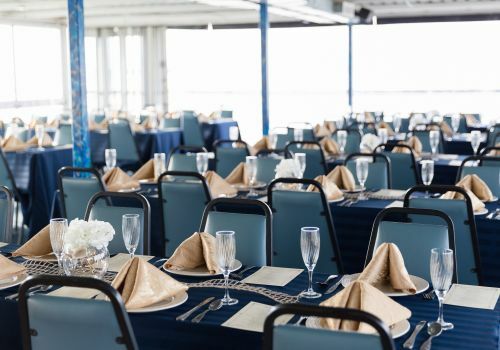 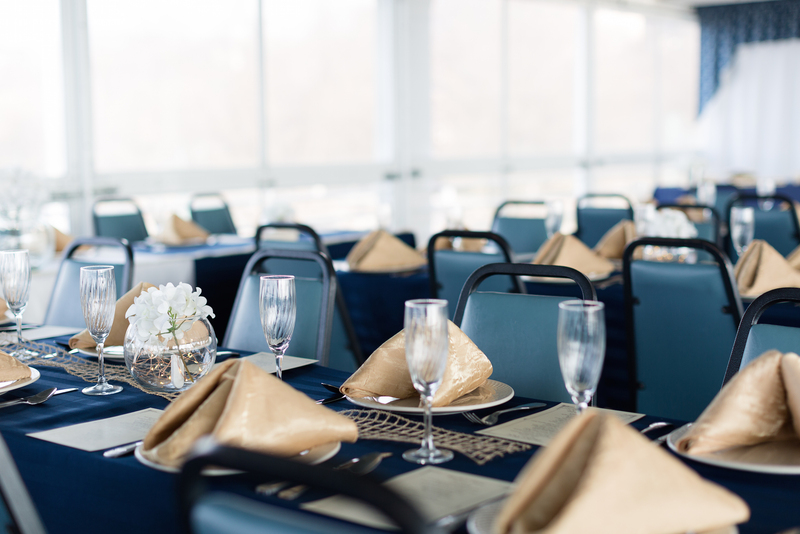 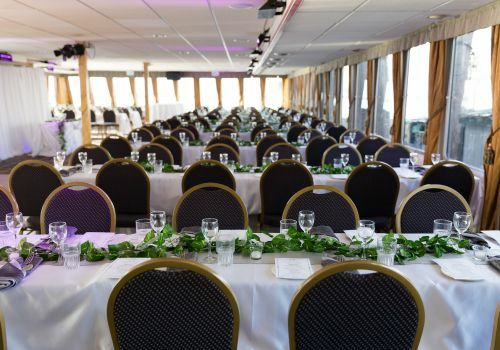 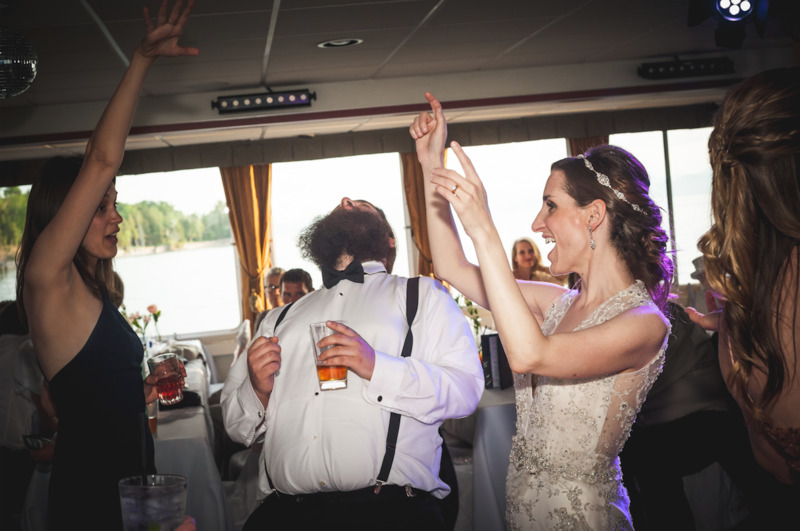 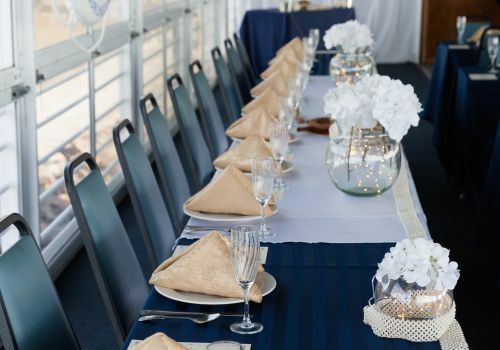 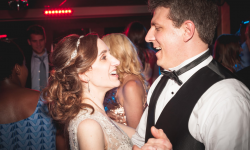 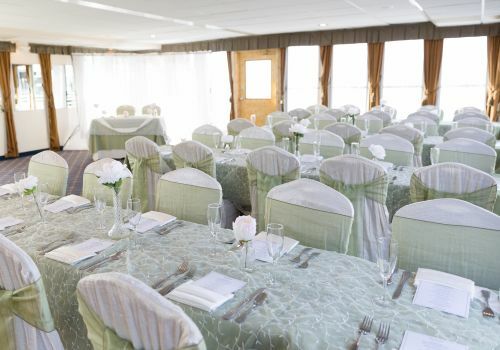 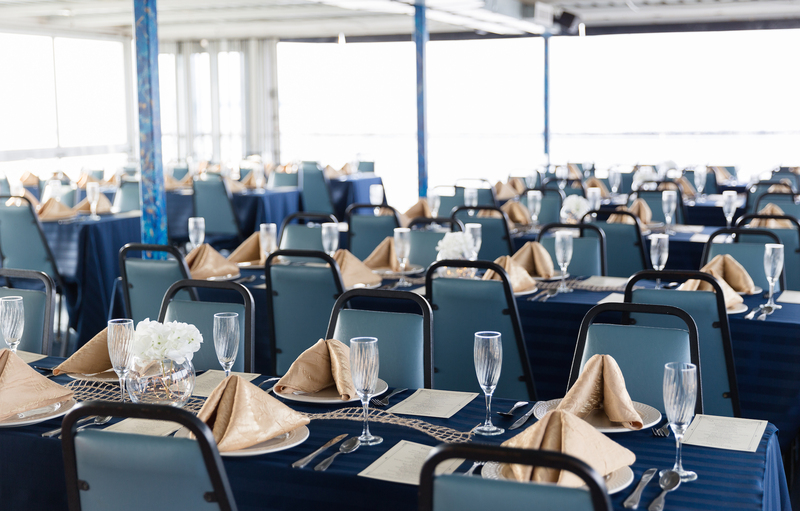 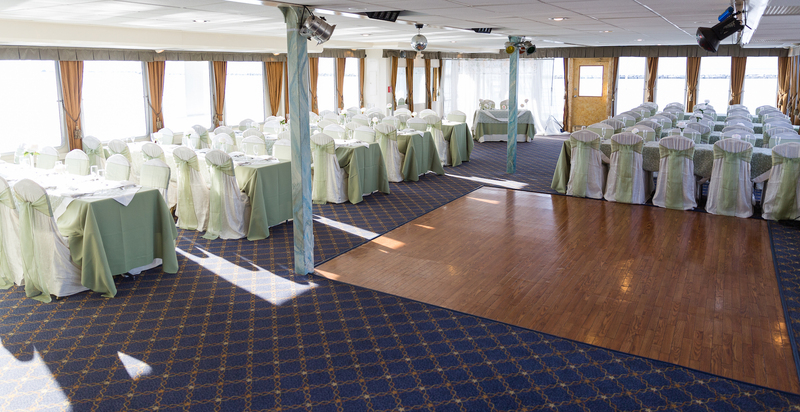 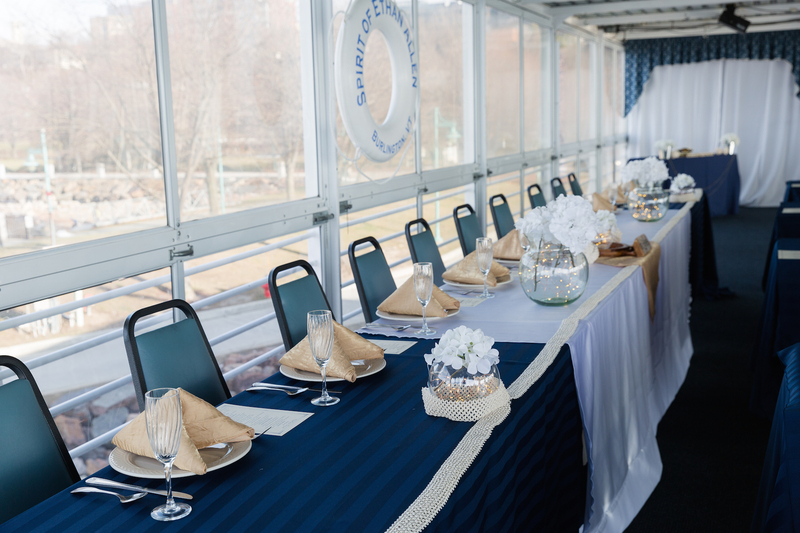 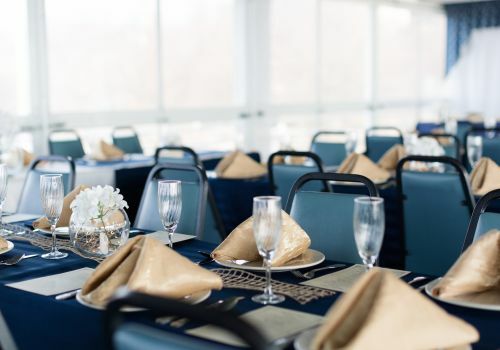 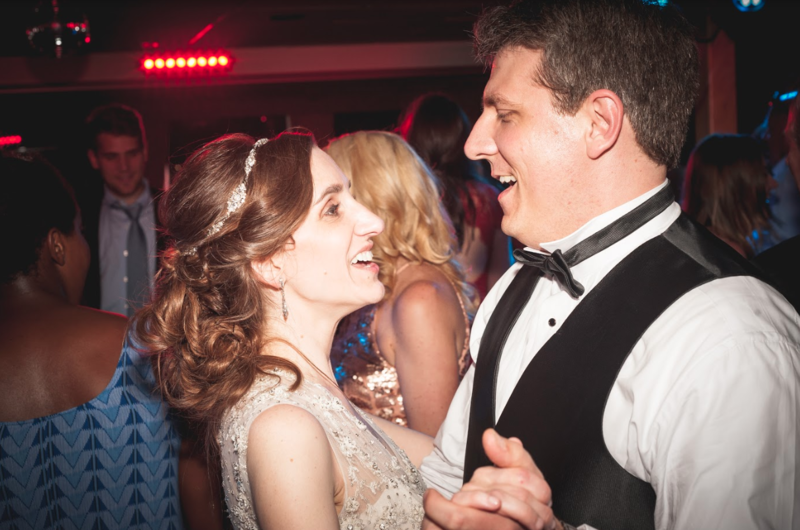 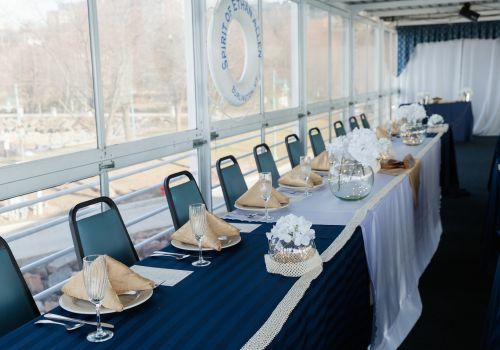 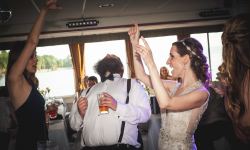 Midday wedding private deck charters allow for a casual atmosphere with delicious food and dancing! 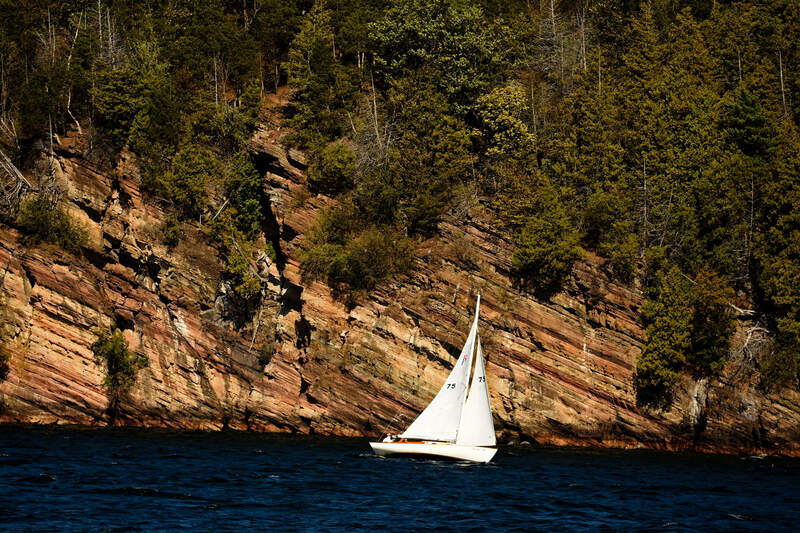 Check out The Lookout, The Skipper, and The First Mate to see midday pricing options. 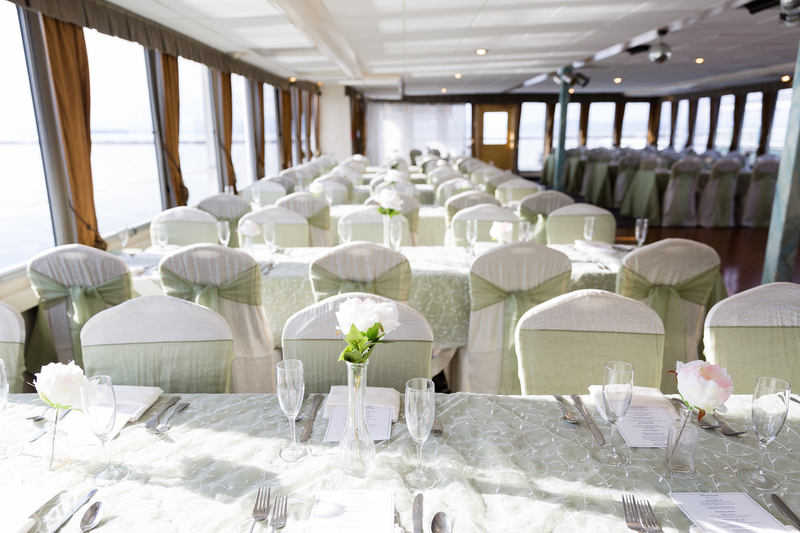 The rates below are inclusive of taxes, gratuities, and all affiliated fees. 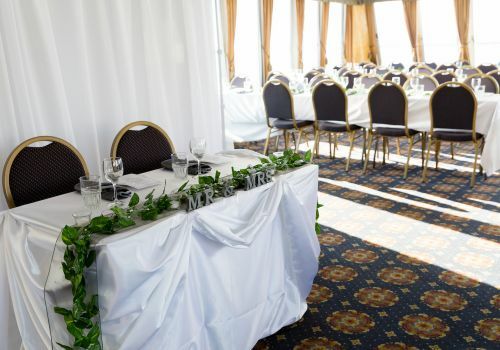 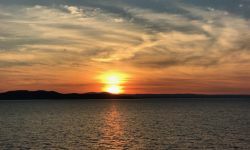 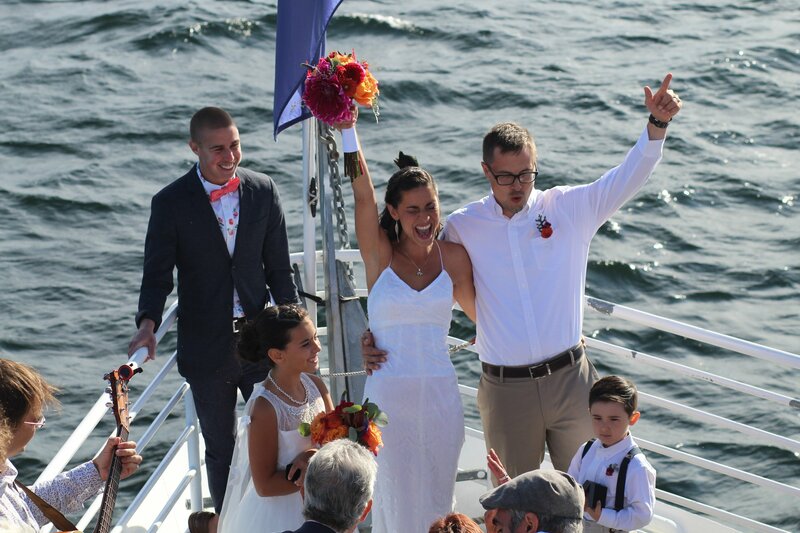 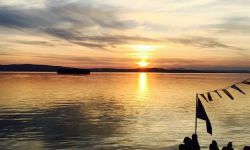 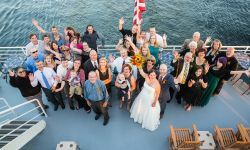 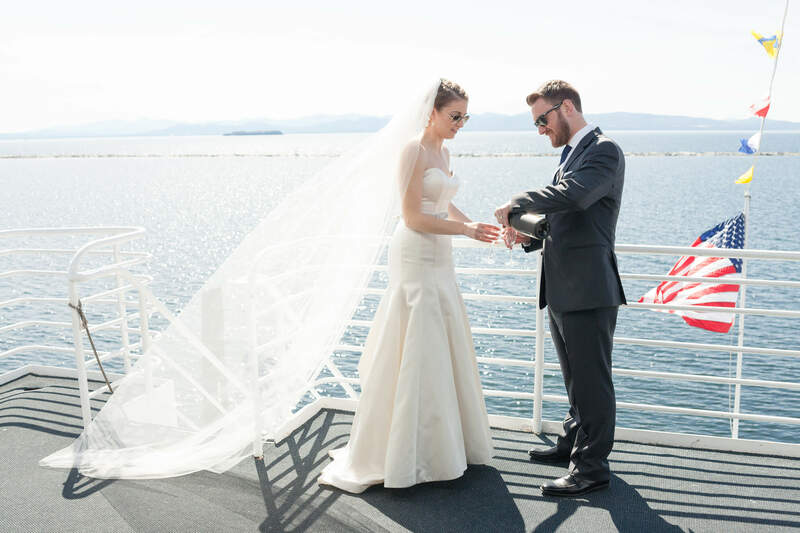 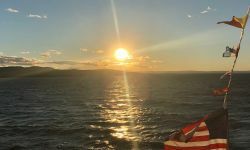 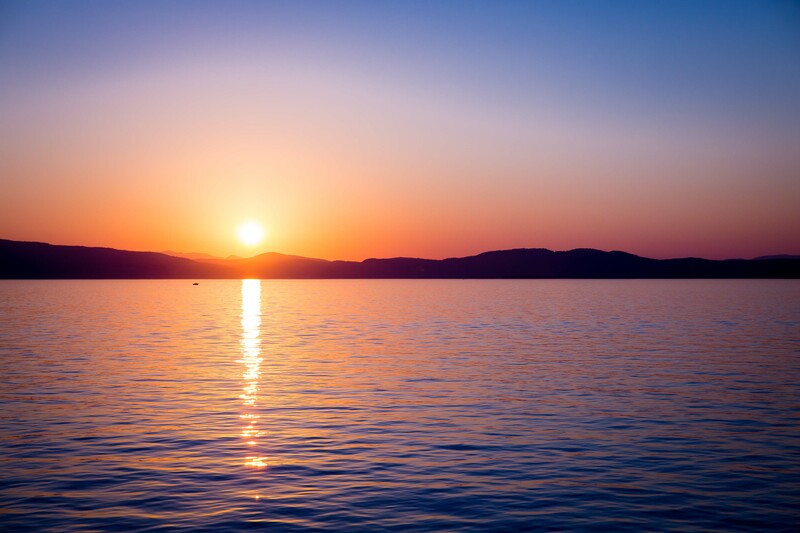 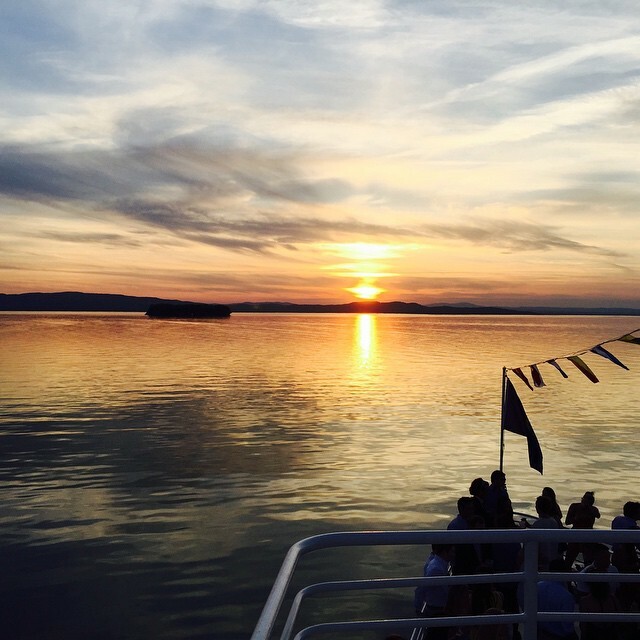 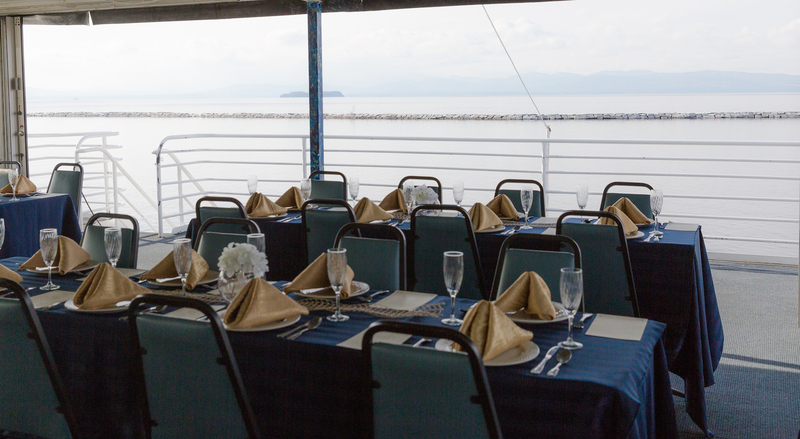 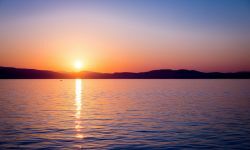 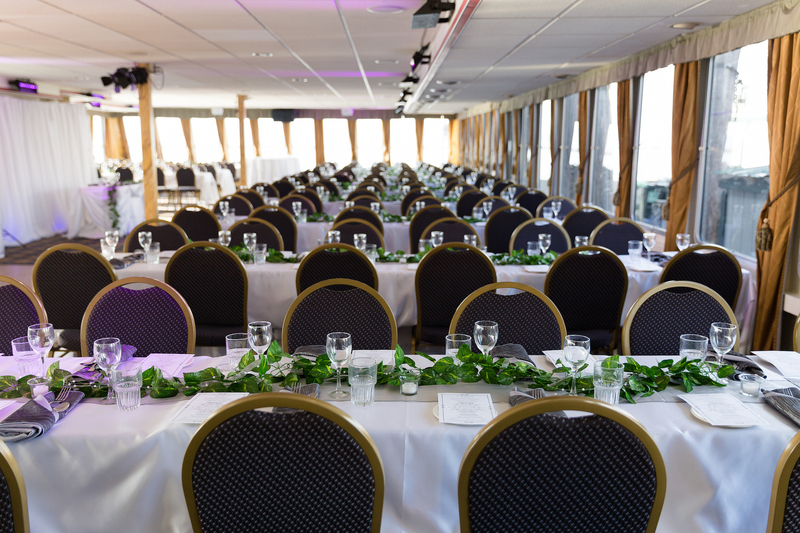 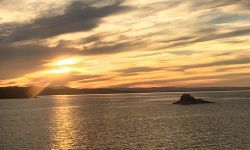 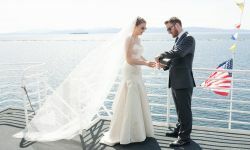 Our 4 hour sunset cruise wedding ceremony and reception packages will give you the wedding of your dreams. 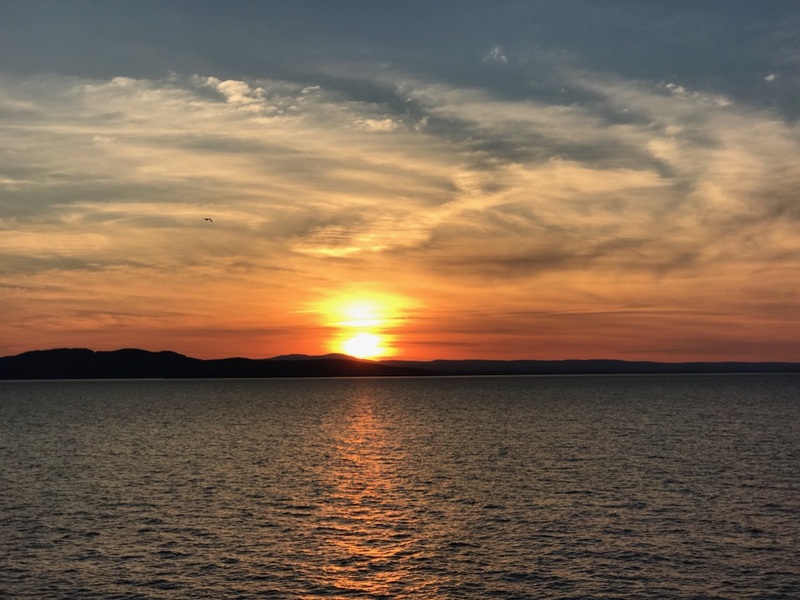 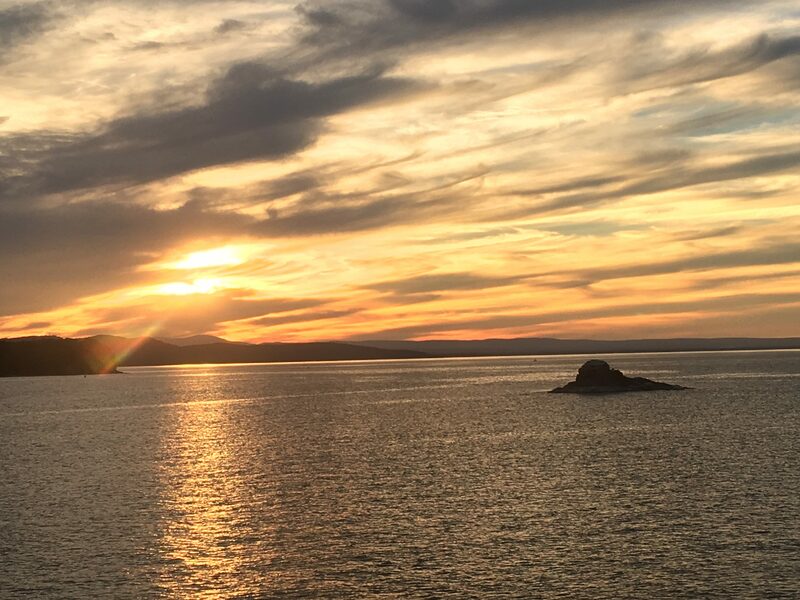 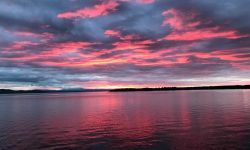 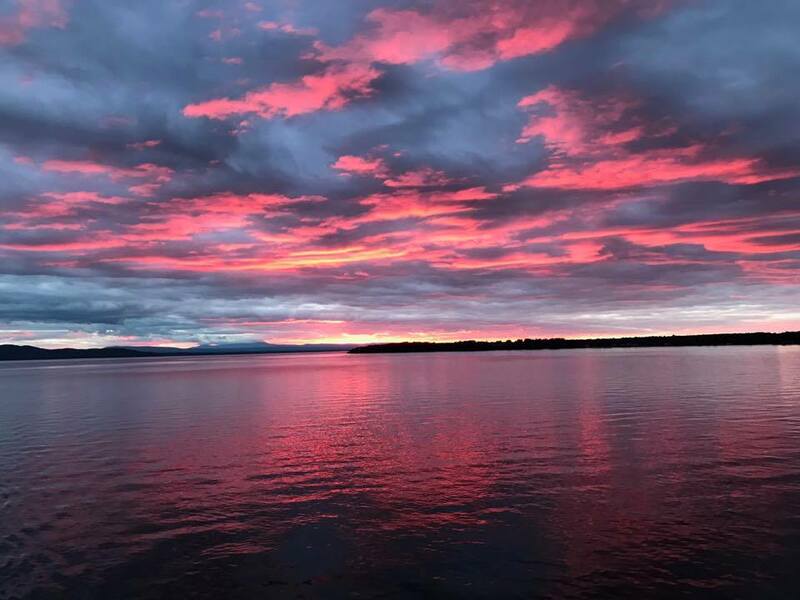 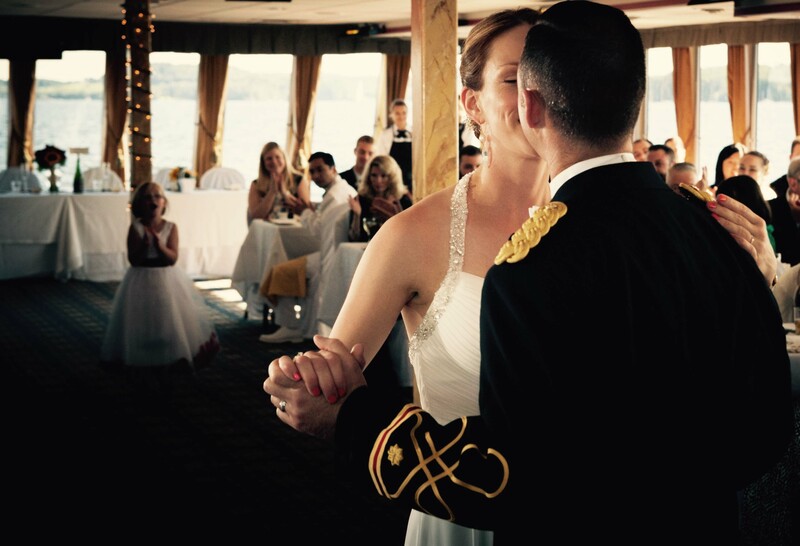 Watch the sunset then dance under the stars as you begin your new life! 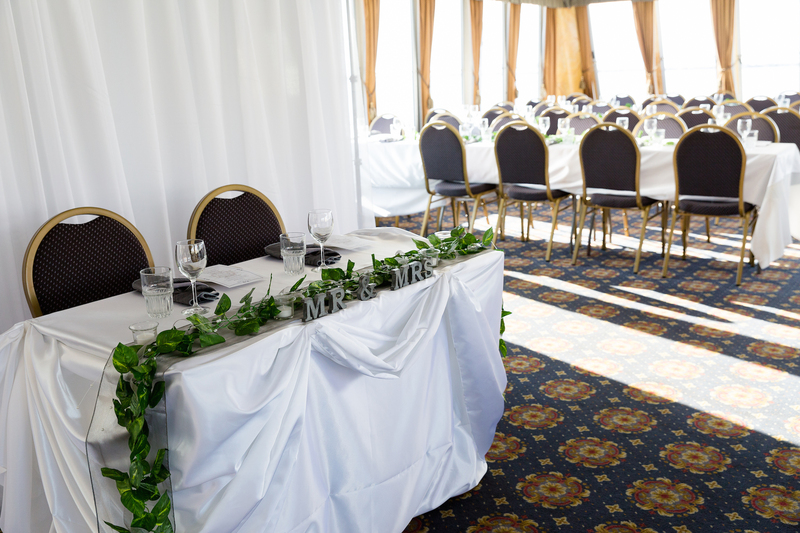 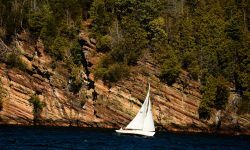 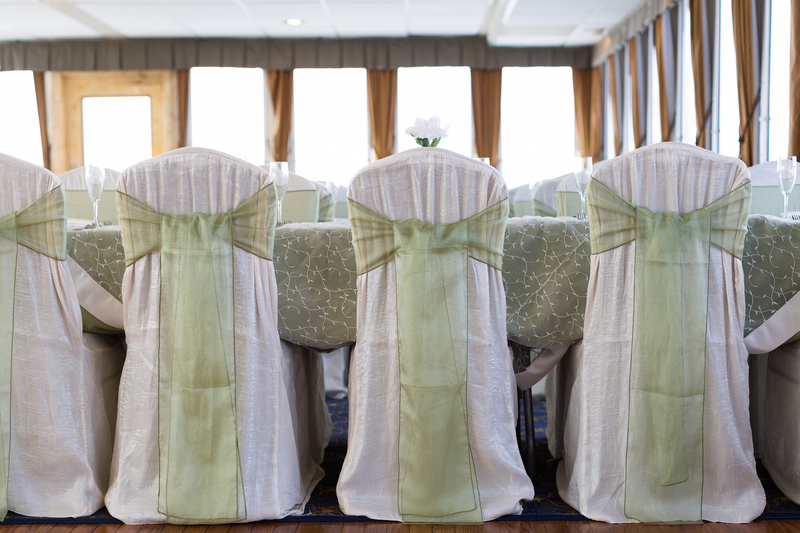 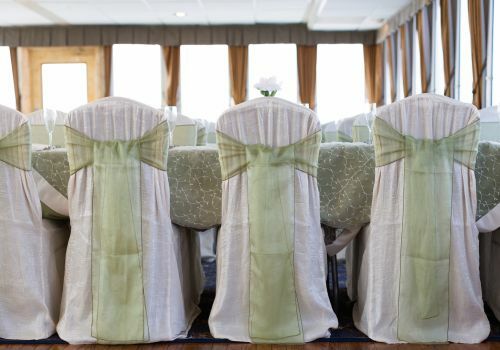 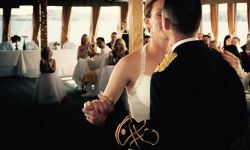 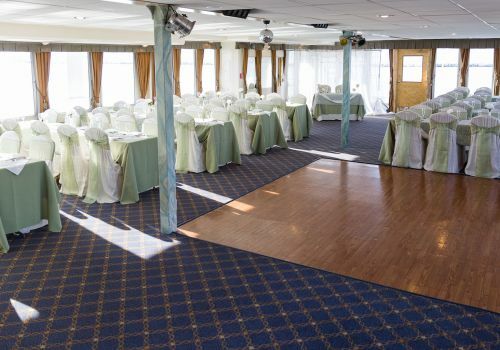 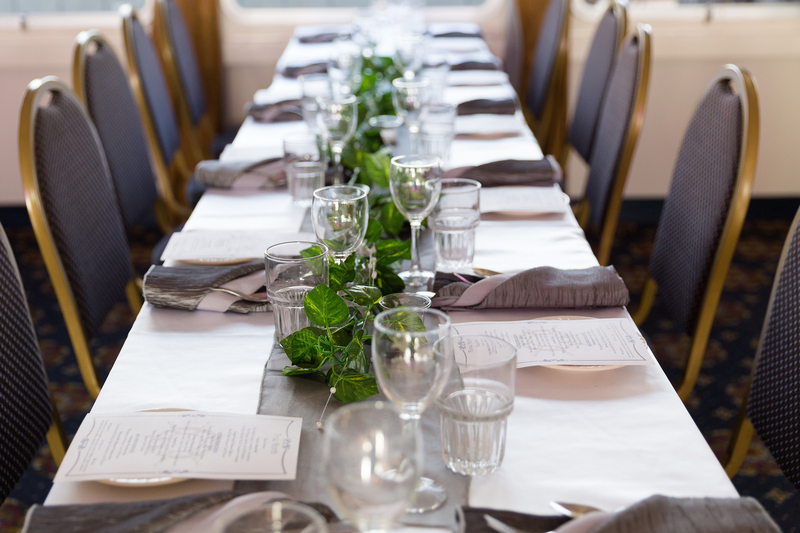 Look at The Ensign, the Commodore or the Admiral to see pricing for our most popular wedding packages. 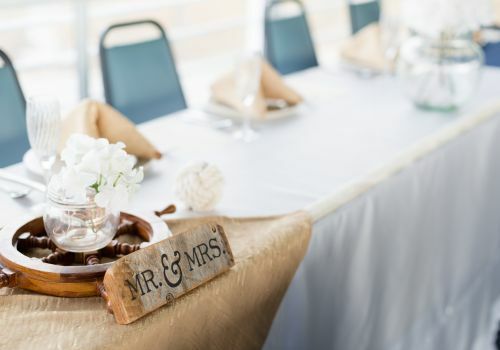 At the Spirit, we know that no two weddings are alike! 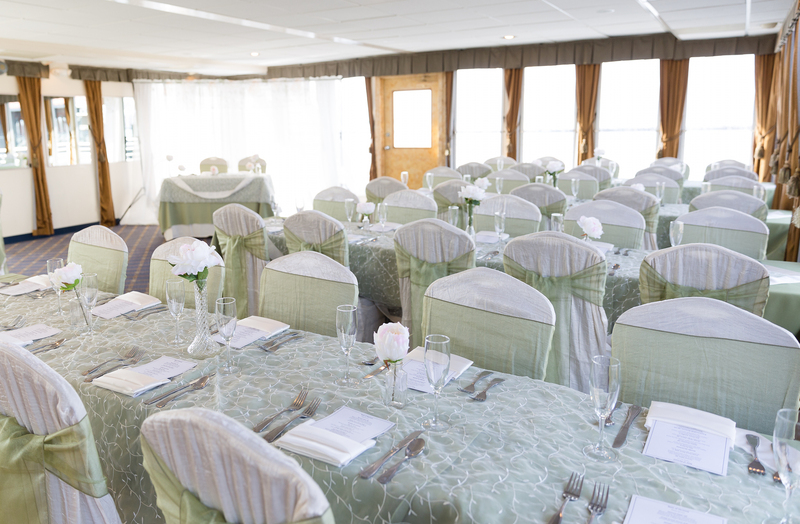 Our couples are more than welcome to customize their own wedding to any specification. 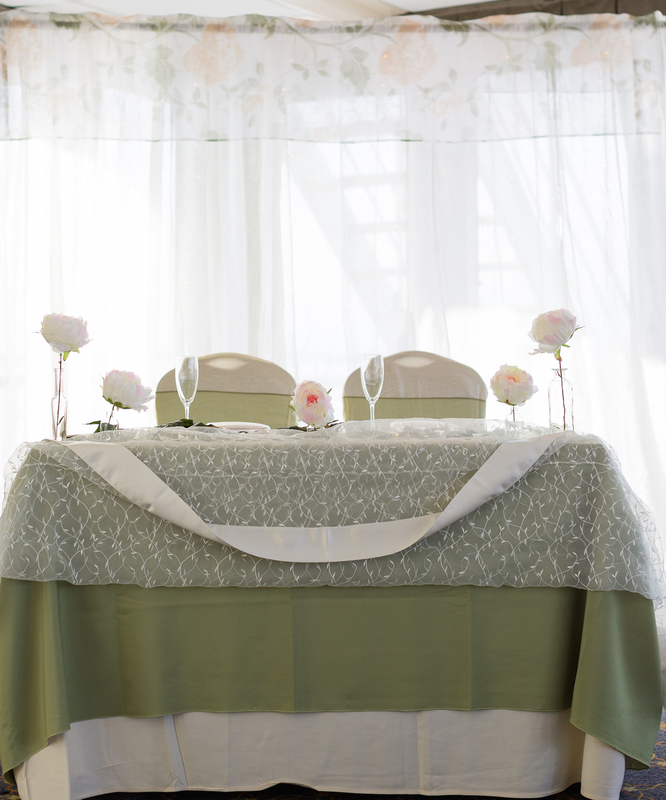 We have laid out our itemized pricing to give you a better idea before giving us a call to discuss! 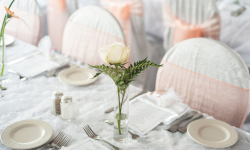 If planning becomes overwhelming, peruse our carefully designed packages that make planning a breeze. 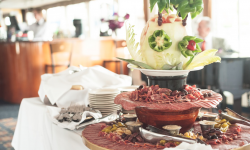 The Spirit’s Signature Ten menus provide a delightful array of buffet and plated menus. 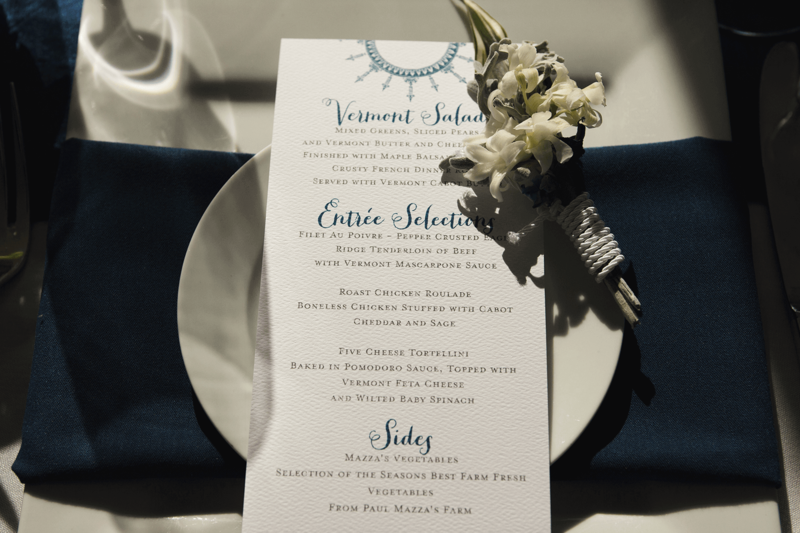 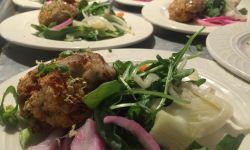 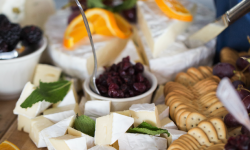 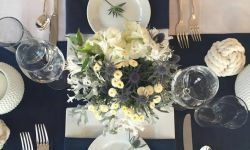 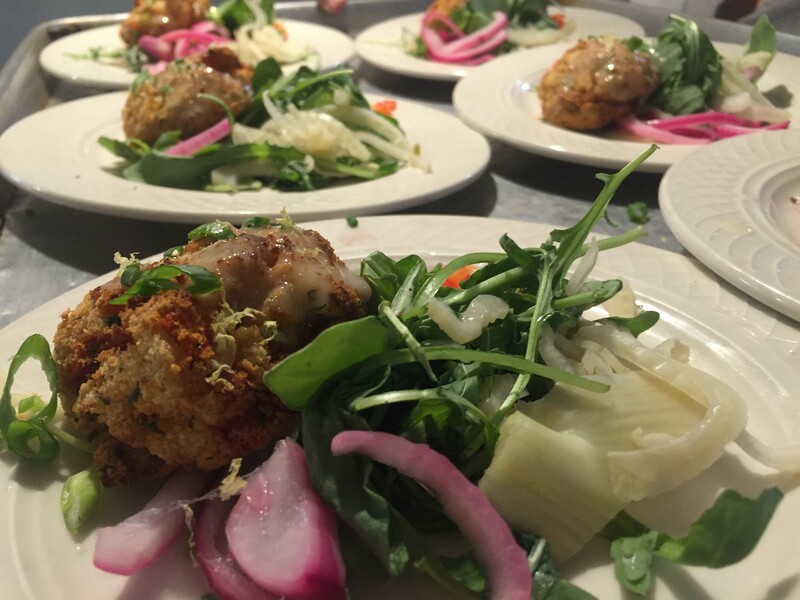 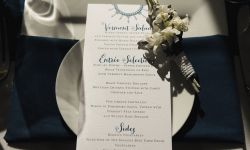 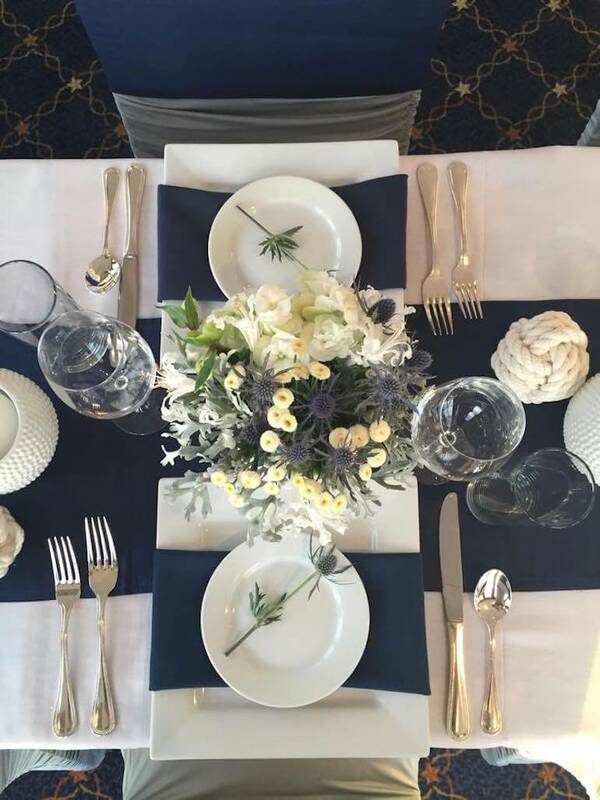 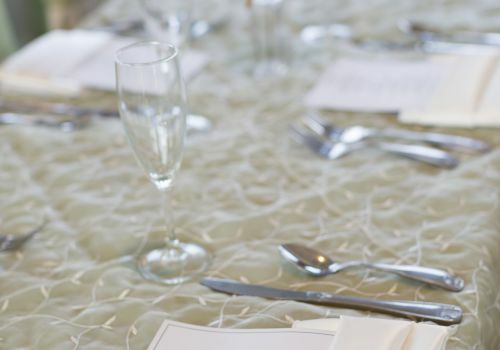 From a casual, affordable luncheon, to an elegant “Taste of Vermont” plated menu, we offer everything! 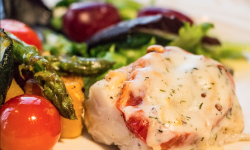 To review each menu and their pricing, please visit our menu page. 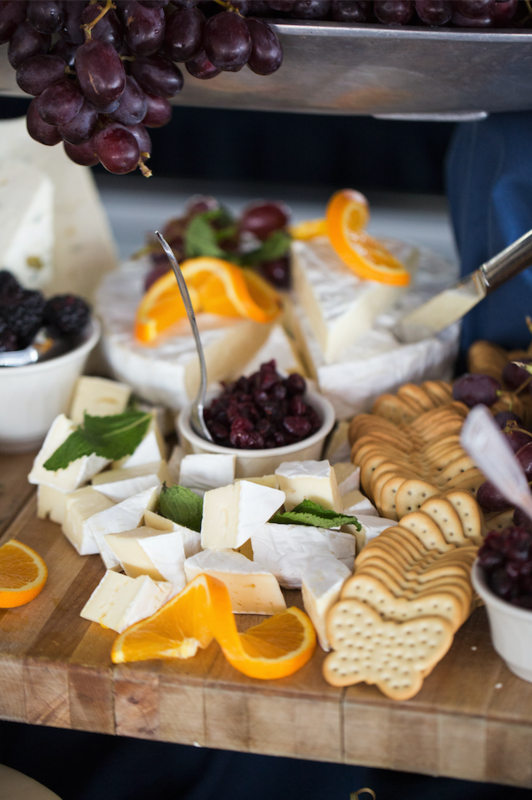 Don’t forget to look at our tasty appetizers for a pre-cocktail bite or a late night snack! 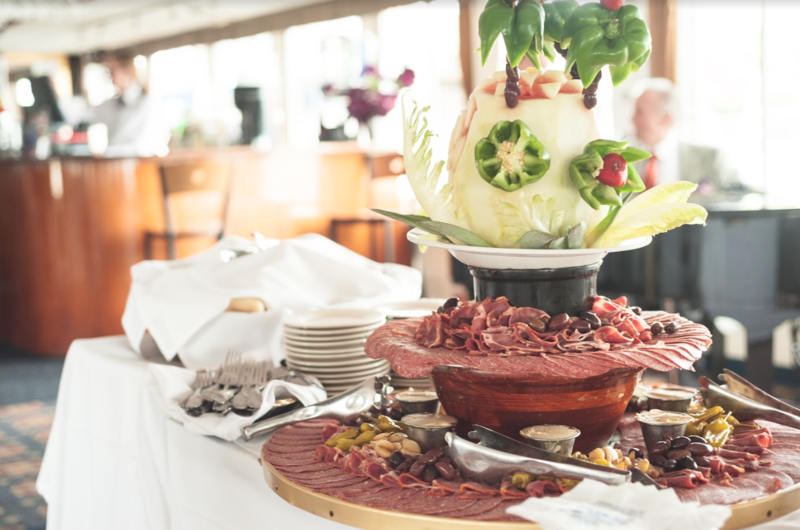 Our full-service bar has a wonderful selection of beer, wines and liquors. 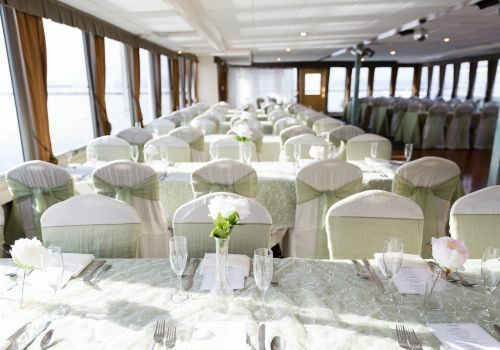 Choose any package to fit your wedding cruise! 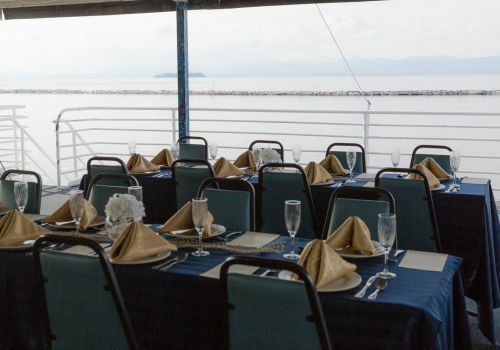 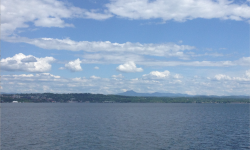 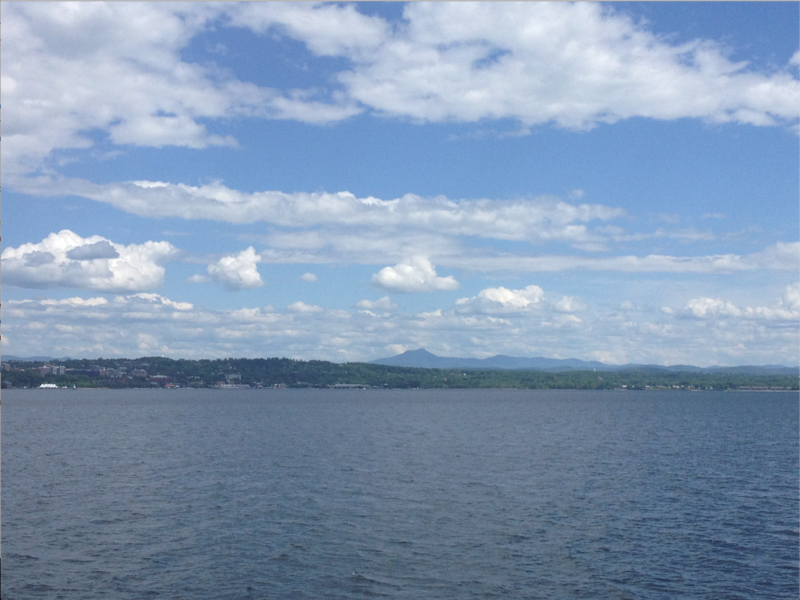 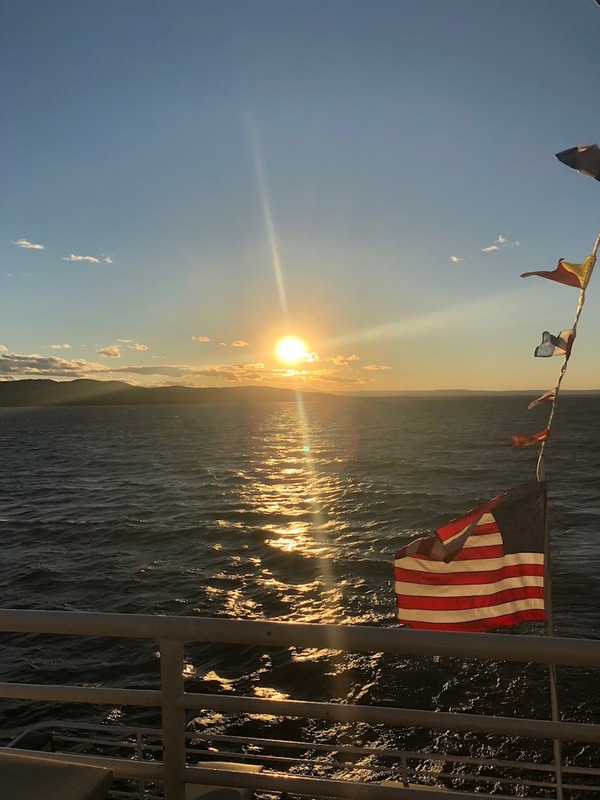 We have many different extras for your cruise! 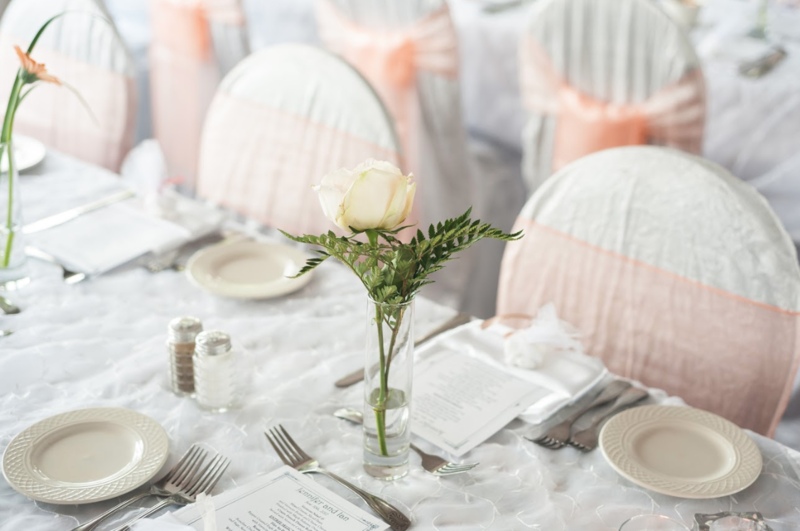 Whether you’re interested in giving the deck extra flair with chair covers and runners or just looking for a beautiful wedding arch, we can help! 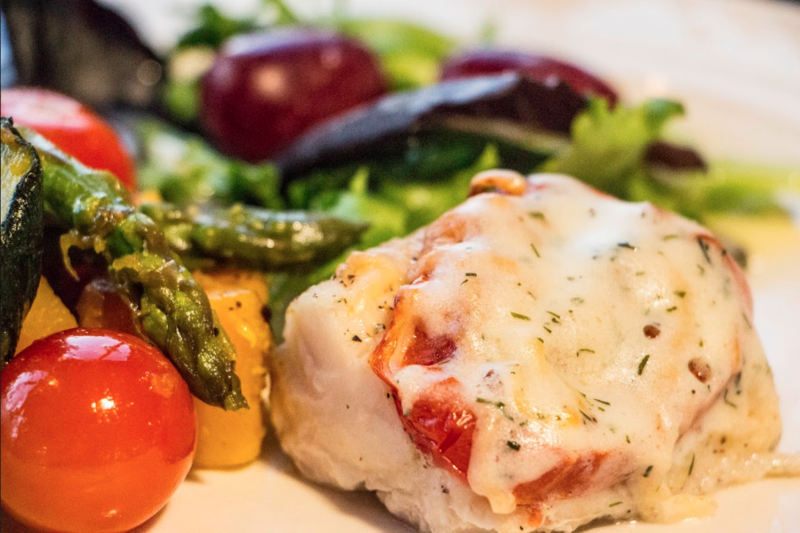 Don’t forget to check out our Signature 10 menus!